LivRelief - Get to the ROOT Of Pain! This post is sponsored by LivRelief. All opinions are 100% my own. 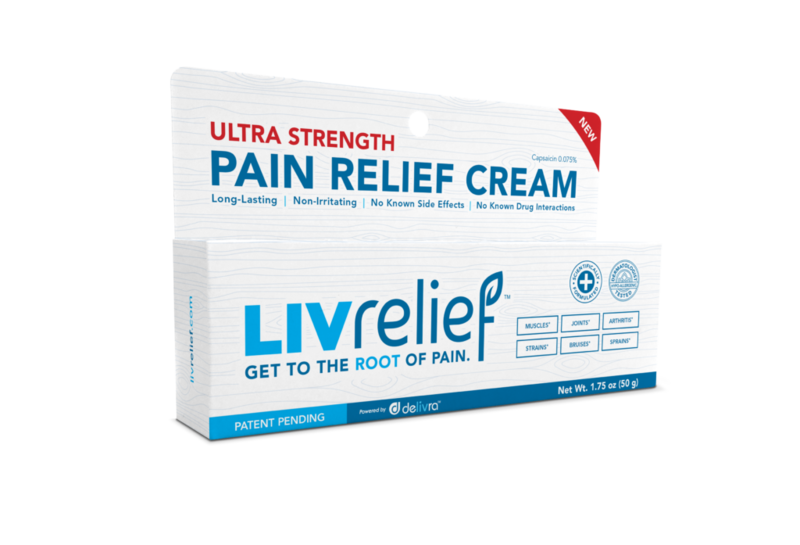 It is never fun when you have had a long hard day and suffer from aches and pains, that is when LivRelief can come to the rescue! I know for me and Adam, we both get back aches a lot. 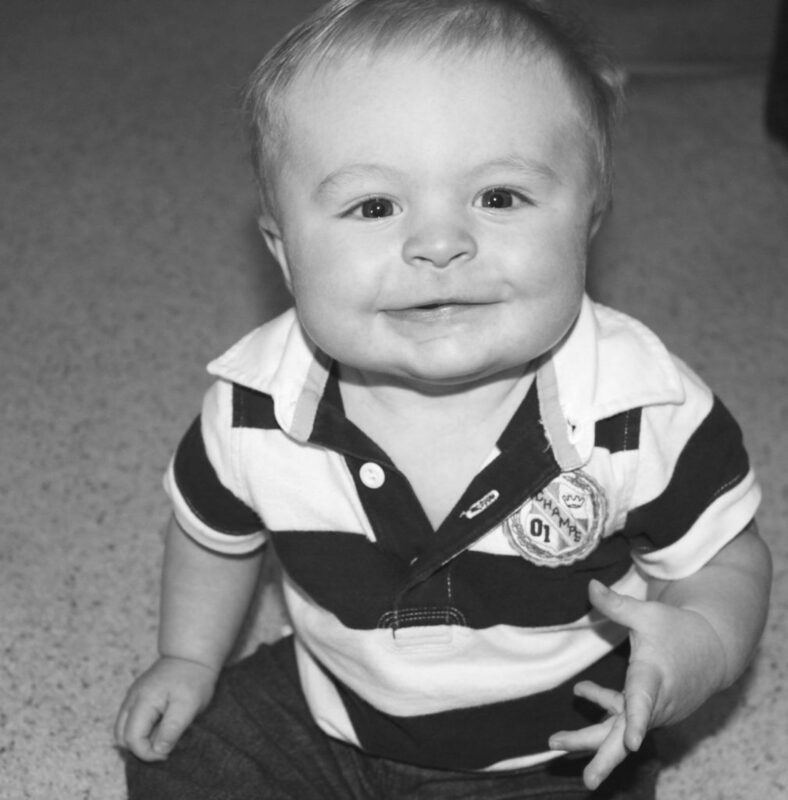 He works in the oil field so he is constantly working hard, and it really wears on his muscles! He tends to get back pain and shoulder pain a lot. 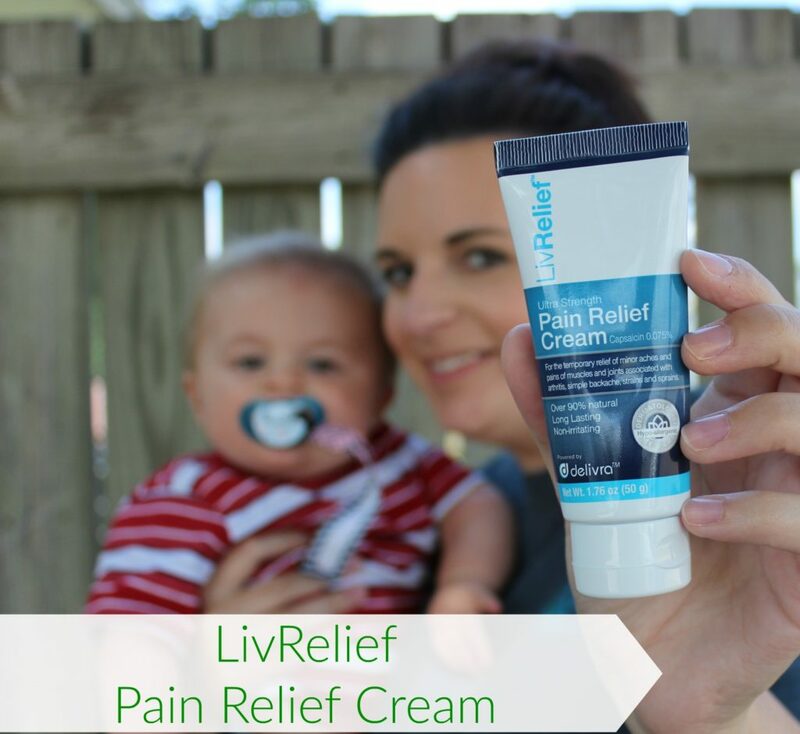 So having something on hand like LivRelief is something that is a must in our home! For me it is tending to our 8 month old! I chase Clay around, and all the bending and weird movements have started giving me a lot more back pain than I have had in the past. We have had many days where we take turns needing to have each other apply some relief cream to help us get through the days! I have had a chance to put LivRelief to good use this past week! My back has been killing me, I am not sure if it is the bed causing my back to hurt or all the bending with Clay, but needless to say I have been hurting. I had Adam rub some on my back before bed the other night and it really helped to relieve the pain. It truly had no real smell to it, which is so nice, and their was no burning, like other topicals I have used. I know for us we will be keeping this on hand to use for sure, when we are feeling the need! I would recommend this for sure to friends and family. I don’t have to be embarrassed putting it on and running errands, from a weird smell like other creams. 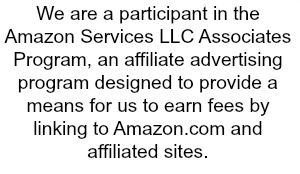 If you are unfamiliar about LivRelief, here is a little info to help you understand it better! LivRelief is a pain-relief product that is over-the-counter, and it addresses and blocks five pain pathways! It has a patent-pending transdermal delivery system. It has ingredients that go deep beneath the skin getting the to the source of the pain to help bring you the relief you are wanting! LivRelief doesn’t burn or tingle when you apply it, or leave a strong smell of menthol or worse on your skin you can smell all day! It has a nice faint fragrance, that smells nice! This sounds like something that would work for my husband’s back! He injured it years ago and the pain creeps up now and again. Thanks for sharing about this. I get joint pains on my hands and this looks like it would be perfect for me! This looks like a good alternative to having to take oral pain relievers. I’ll keep my eyes open for it! 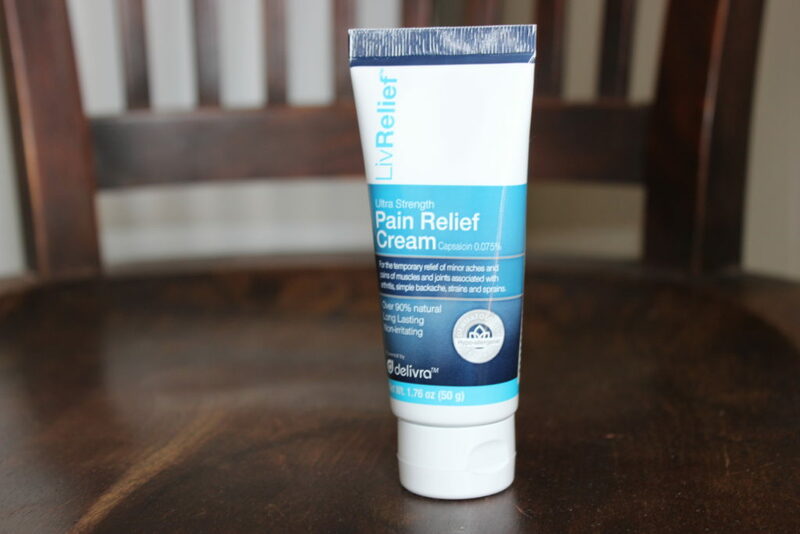 For pain relief creams, we’ve always used arnica cream. It’s helped my entire family out with pain and mostly reducing swelling and bruising. I will recommend this to my husband who has been having more and more pain in his shoulder. Hopefully this will help him more efficiently.